Each pack has 20 edible oval shaped wafer decorations in beautiful packaging. 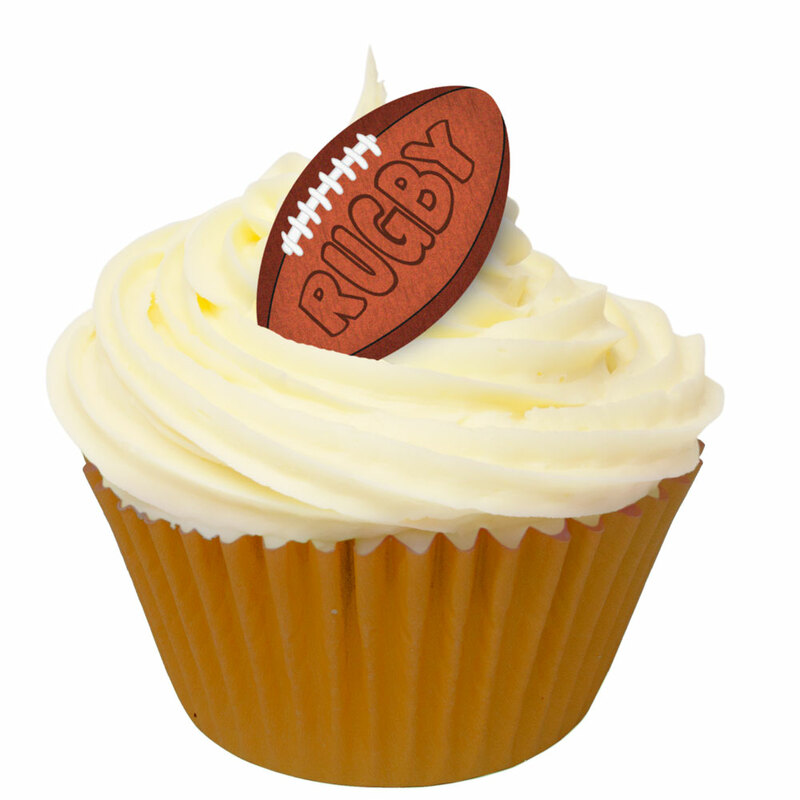 If you want to make rugby themed cakes then these traditional rugby ball decorations will come in very handy. Great for cupcakes, super on bigger cakes and the edible wafer has a pleasant vanilla flavour.